As an experienced Realtor and native Houstonian, I am qualified in guiding you with buying or selling a home. I am consistently a top producing agent and a member of the RE/MAX Hall of Fame. 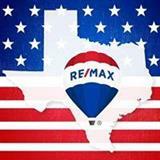 The Gayle Bowen Team is in the top 250 teams for RE/MAX of Texas. I have recently celebrated my 30th anniversary with RE/MAX. 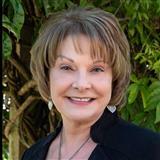 I specialize in homes in Katy and acreage home sites and custom homes in Fulshear. My goal is to help you sell your home quickly or to find the home you want at your comfortable price. I would love to assist you in your real estate needs. Call me today!